We offer a variety of electrical services for both residential and commercial properties, including upgrades, repairs, replacements, and installations. Learn more today! 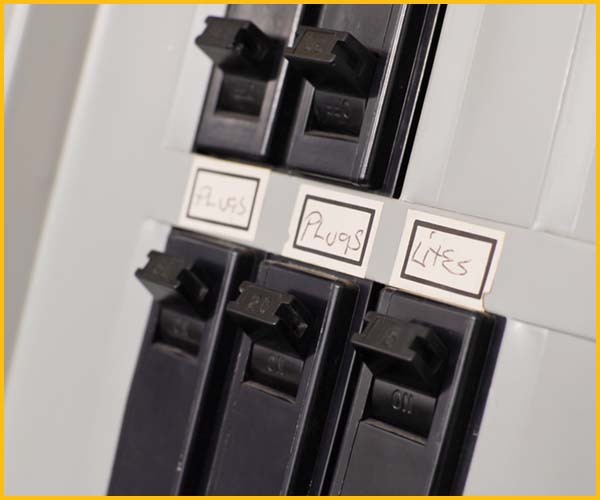 Electrical panel upgrades are an important part of electrical maintenance to assure safety in a home. 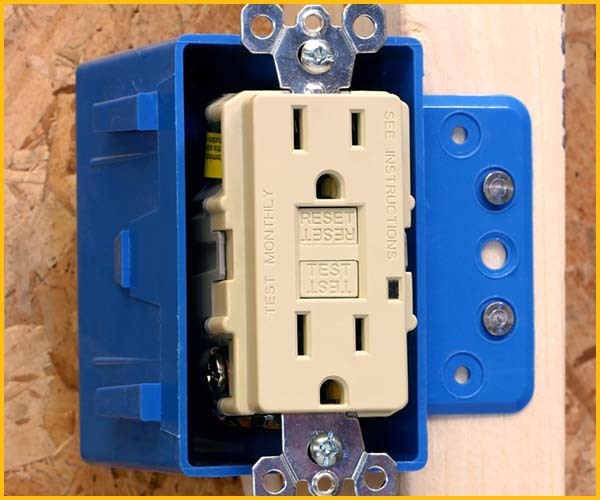 The electrical power to a home usually consists of 60 amps, 100 amps, or 200 amps. 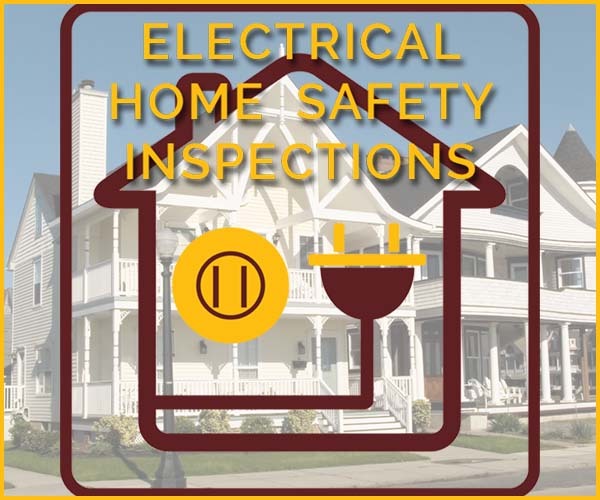 Many homeowners wonder “How old is my house?” and “Is my home safe?” Homeowners need to budget for a professional electrician services licensed electrician to perform an annual home inspection and to review basic electrical safety tips. Kitchen appliances, like dishwashers, refrigerators, trash compactors often need extra electrical wiring or are heavy electricity load users. Your new appliance or your new remodel may need different power amps or your kitchen remodel might require additional outlets. We can help! Wire Wiz Electrician Services, a professional electrician services company can make your electrical appliances work right the first time they are plugged in! Every bathroom should have GFI circuits outlets to provide safe power supply to blow-dryers, curling irons and other bathroom electric appliances. 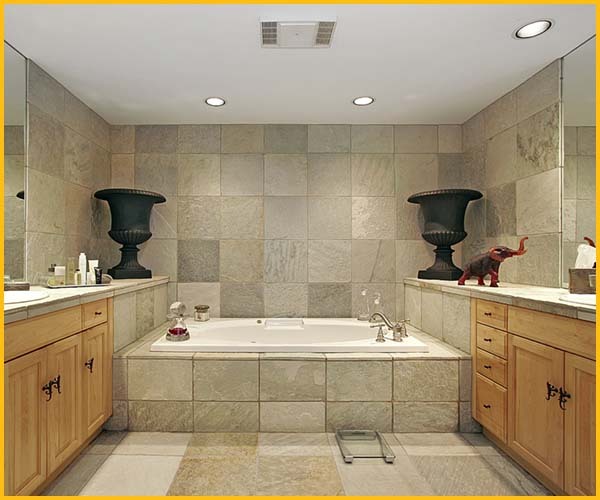 We can easily update or upgrade your bathroom power outlets. As a professional electrician services company in Southern New Jersey we can bring your bathroom lighting to artistic life! 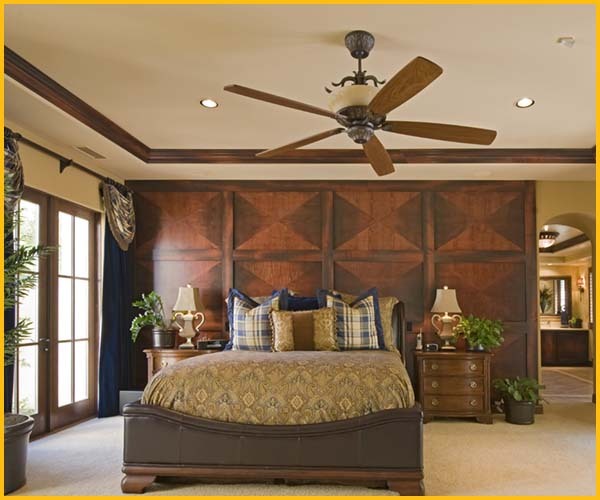 A ceiling fan is always a great choice for cooling a room. It is usually the first thing you see when entering a room and can range from sleek and trendy to standard and traditional. The best part is that a ceiling fan has several benefits as a cost-effective, aesthetic pleasing, and lighting fixture appliance. Our professional electrician services company can install a fan on a cathedral ceiling, flat ceiling, and even outdoors on a patio or porch. 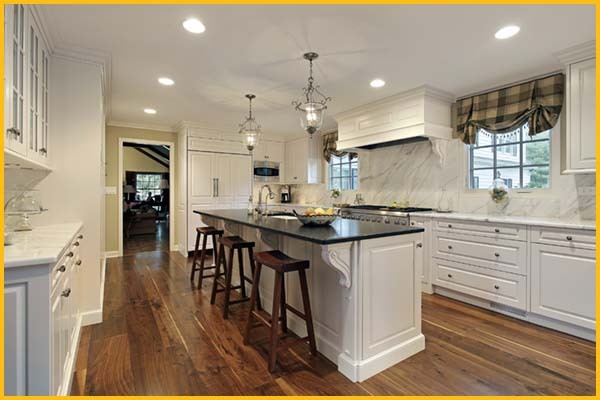 An electrical home safety inspections in Southern New Jersey generally assesses five areas: Safety, Electrical Service Panel, Interior Outlets/Lighting, Wet Area Outlets, and Wiring. 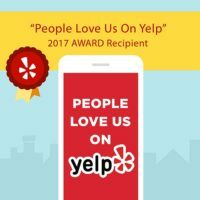 All of that is standard, with Wire Wiz Electrician Services our 30 years of experience as a professional electrician services company allows us to offer even more. 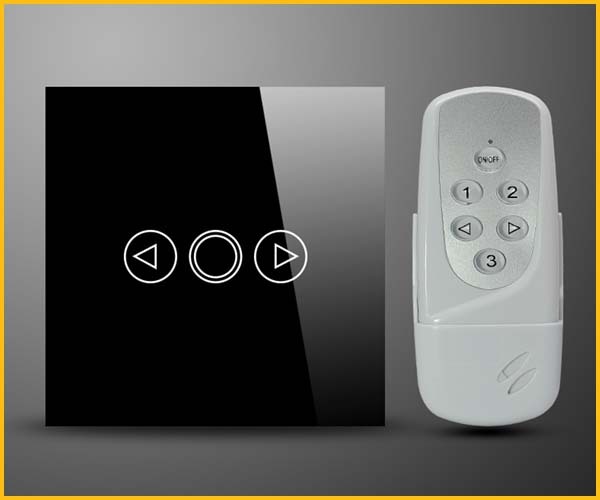 Programmable lighting control systems have become much more affordable and easier for you to use. The systems are fully scale-able. Whether your home is a 1500 square foot ranch or an 8000 square foot colonial there is a system for you. 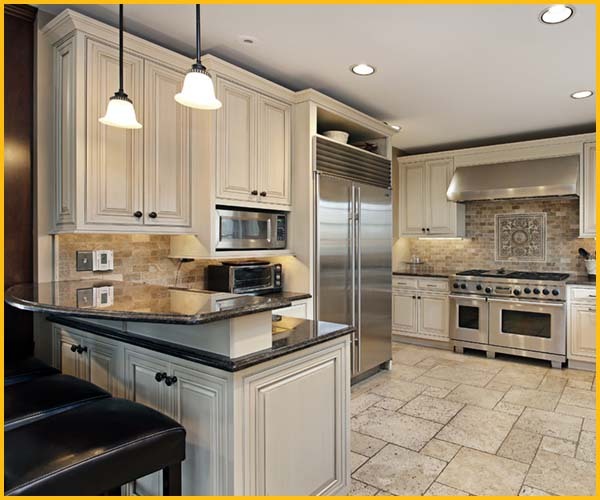 Whether you are remodeling you’re existing home or building a new one Wire Wiz Electrician Services with 30 years of experience as a professional electrician services company can help you take control of your lighting. One of the most popular trends in home care in recent years is outdoor motion-sensor lighting. If you’ve ever visited a home that had exterior lights turn on automatically as you approached it, you’ve experienced the ease and simplicity of motion sensor lights. Responsible home electric maintenance includes ensuring that GFCIs are fully operational, which often requires a licensed and professional electrician services company. While some may think DIY electric repairs are the best option, for the sake of safety, trust a professional electrician. He or she has the correct equipment to complete the work properly. 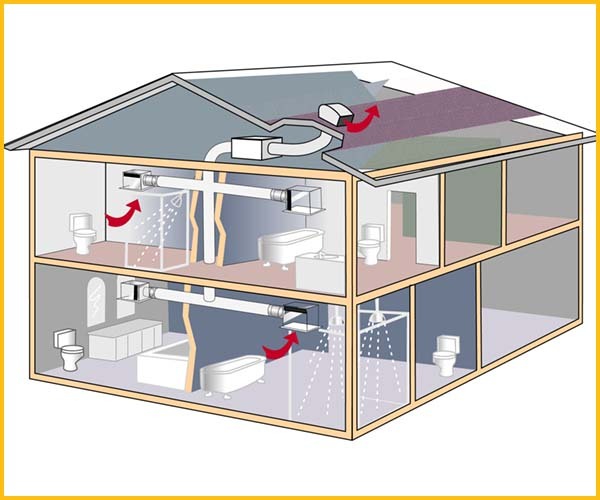 A bathroom exhaust fan can be an excellent addition to your home if you have an issue with steam. Excessive steam can cause odors and/or wooden shelves to rot, deteriorate and promote mold growth. You can be protected from these negative effects with one simple installation of a bathroom exhaust/light fan by a professional electrician services company. It’s important not to wait too long before you call a skilled electrician and start reducing the mold and mildew build-up. An attic fan is energy efficient and can reduce your utility bills during those hot summer months when your attic can reach up to 150 degrees. The attic fan reduces the use of your air conditioner by removing any hot air from your home, therefore saving you money. Usually the fan is hardwired directly into an electrical circuit and controlled by a thermostat, but it can also be controlled by a switch. 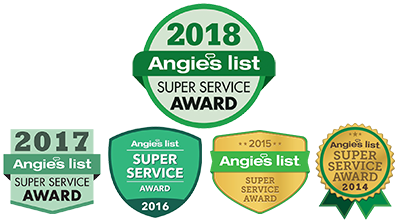 Be secure knowing that your attic and whole house fan installation is completed correctly the first time by a professional electrician services company. Wire Wiz Electrician Services is that company. 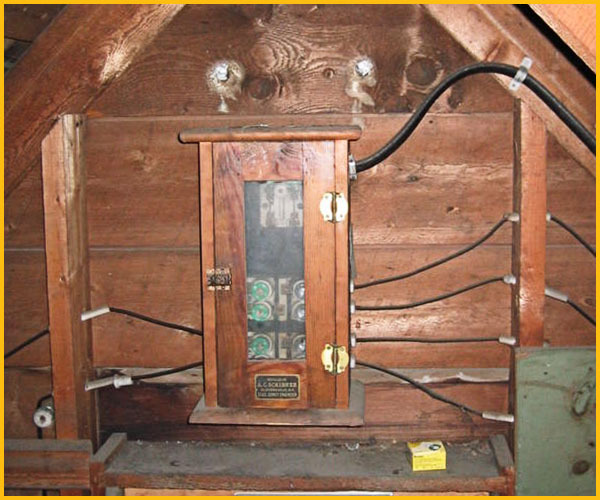 Knob and Tube wiring in a home is a type of electrical wiring that is no longer installed in new construction, additions, or remodeling of homes. It is unsafe, not grounded, not up to electrical code, and multiple items cannot be plugged in. It has been obsolete since the 1950’s. Homeowners often ask “Is my home safe?” and “How old is my home?” We can perform an electrical inspection to help answer these questions and improve the safety of your older home. 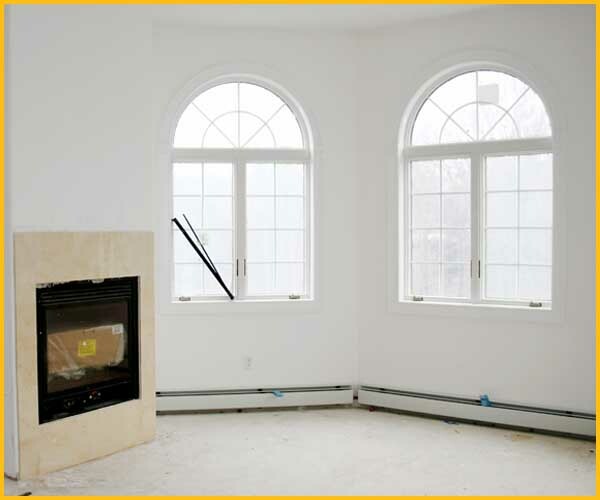 As a professional electrician services company Wire Wiz Electrician Services has the knowledge and capability to ensure your home is safe and redesign its electrical systems according to code standards. 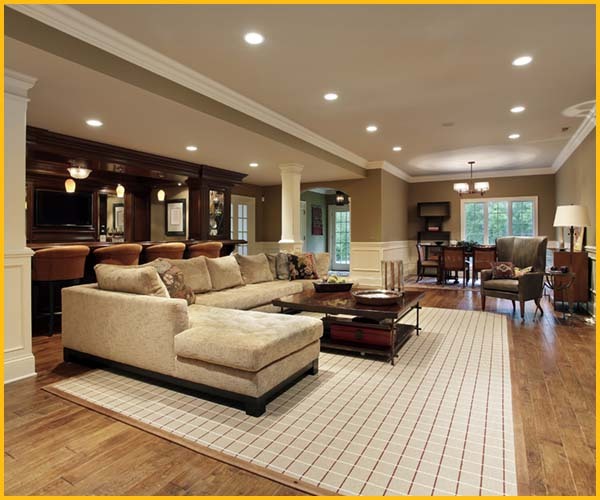 Installing better lighting in the basement can be a daunting task because most basements, particularly in older homes, were just not intended to be used as living areas and were consequently designed to be minimally functional. Be creative. 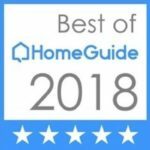 Look in home and garden magazines and on the Internet for ideas and if you are a social creature, visit friends and neighbors that have done some nice basement remodeling. Then give Wire Wiz Electrician Services a call. 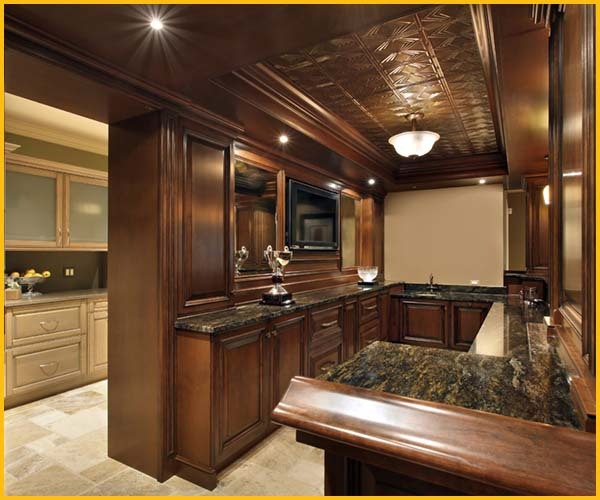 As a professional electrician services company we will help you see your basement or lower level in its best light. 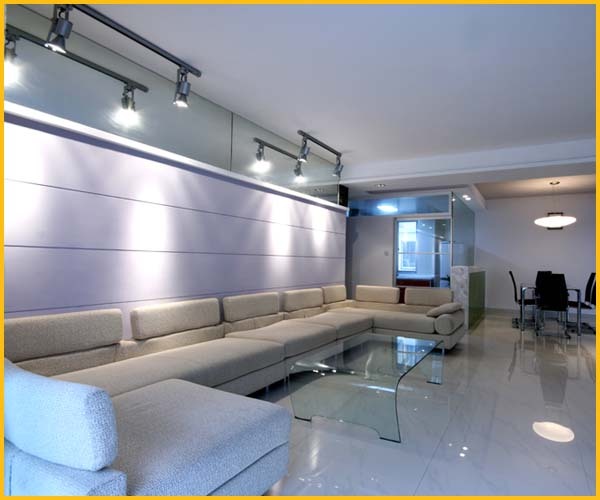 Pendant lighting is a single light fixture that is suspended from the ceiling by a cord, chain or metal rod. Pendant lighting is used in two ways – in multiples hung in a series or as a single light fixture. 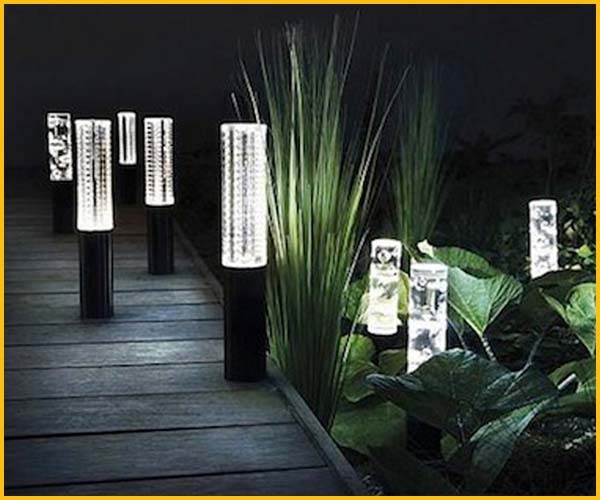 They come in a variety of shapes and sizes and are ideal for general, task or decorative lighting. Give Wire Wiz Electrician Services a call. 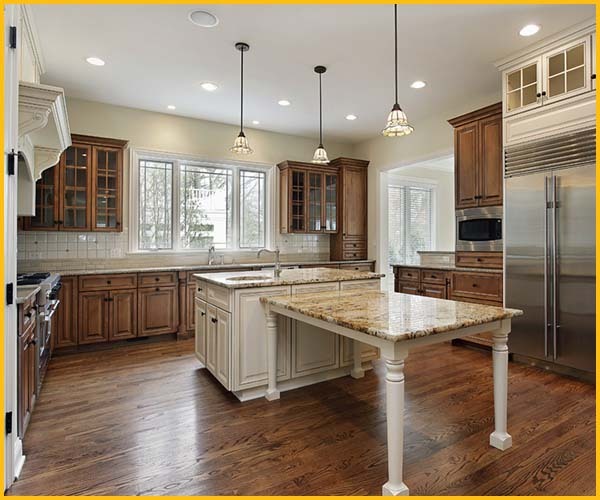 As a professional electrician services company we will help you see your pendant lighting installation add that aesthetic to your home that you desire. 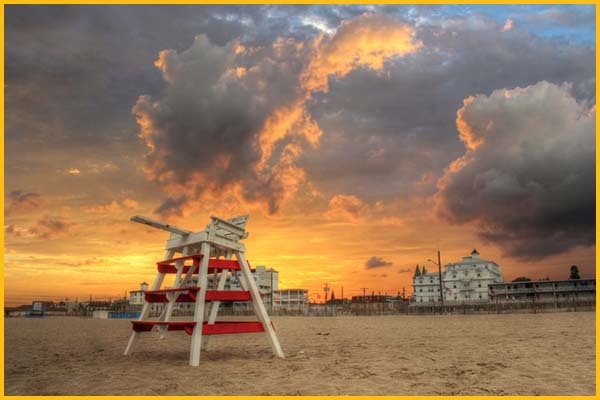 In Atlantic and Cape May Counties Wire Wiz Electrician Services has been helping families plan their use if dimmer switches for more than 30 years. If you are not familiar with electrical work, it would be wise to give them a call for your dimmer switch installation. With energy costs from utilities going up every year, it is more important to than ever to keep heating and cooling costs controlled. 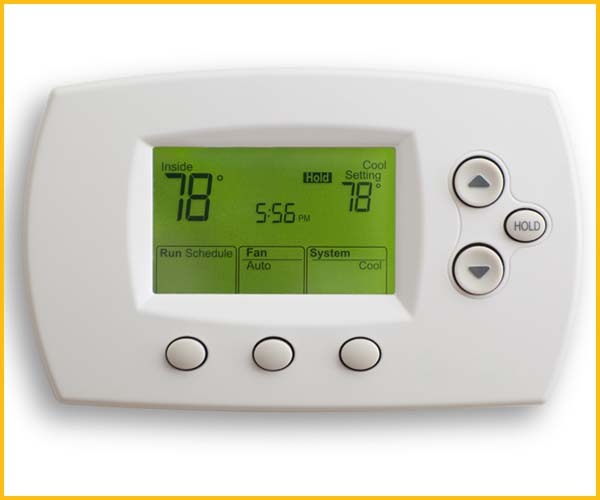 Call us today to get a free in-home analysis and learn about the benefits of a new digital thermostat. Avoid the costliness of central heating systems by taking a zoned approach to room heating truly an alternative worth consideration! A cost savings benefit is that the heat continues to radiate long after the heaters have been turned off. Planning and preparation is essential to reducing your stress during the holiday season. 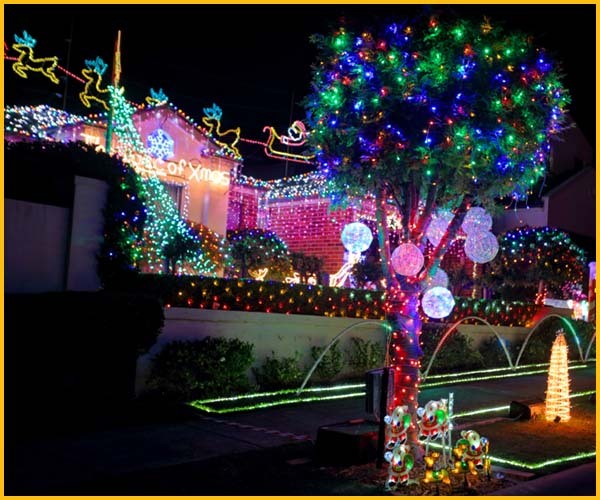 While we can’t help you manage your budgets, guests, and travel arrangements, we can help you plan and arrange for safe holiday lighting. Call today to talk about a Home Safety Inspection for the Holidays.